Most fancy cuts have culets, while many rounds don’t. 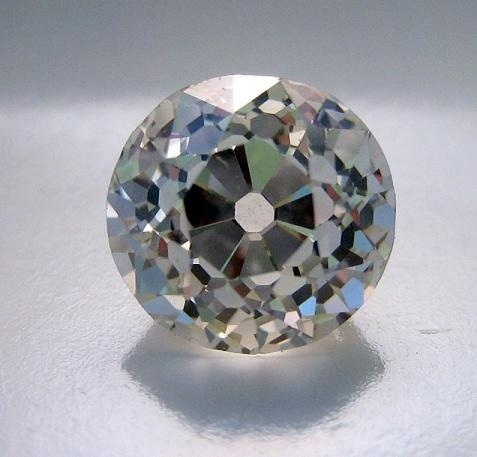 The culet’s primary purpose is to protect the bottom of a gem against accidental chipping or abrasion. Most diamond graders estimate culet size visually. You can see a medium culet through the table with 10X magnification, but not with the unaided eye. A large culet, on the other hand, is easy to spot through the table without magnification. And the octagonal outline of a very large culet is clearly visible. Many old-style cuts have extremely large culets by today’s standards.